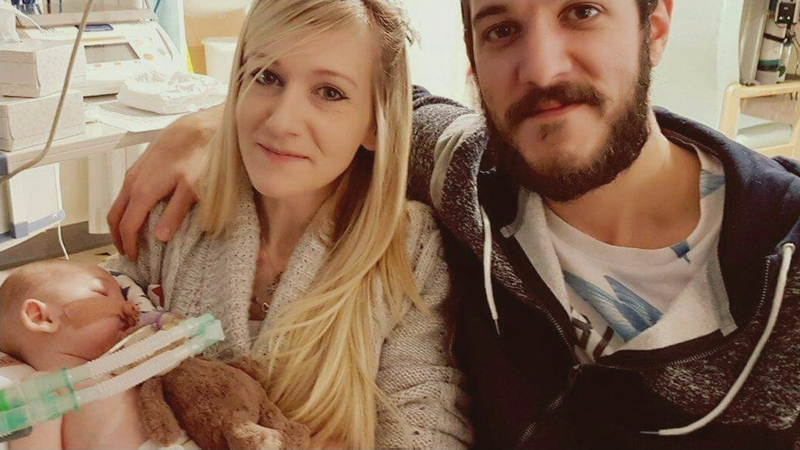 The High Court has ruled that Charlie Gard will spend the final part of his life in a hospice.The parents of the 11-month-old are still disputing the details of the care plans for his final hours. Connie Yates and Chris Gard had hoped to take their son, who has a rare genetic condition, home. But that’s been ruled out.